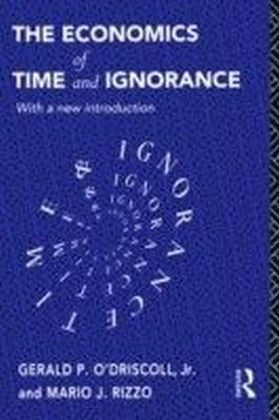 Austrian Economics Re-examined: The Economics of Time and Ignorance is an expanded version of the 1996 edition of The Economics of Time and Ignorance. 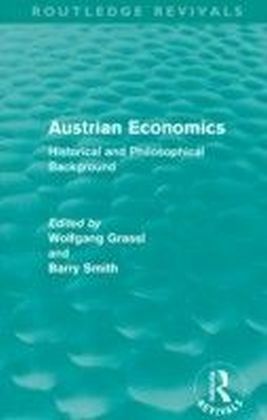 This work is a classic statement of the role of subjectivism, radical uncertainty and change through real time in Austrian economics specifically, and in modern economics more generally.The new book contains the full text and Introductions of the earlier edition as well as the comprehensive previously-unpublished essay ",What is Austrian Economics? ", and a new Introduction. 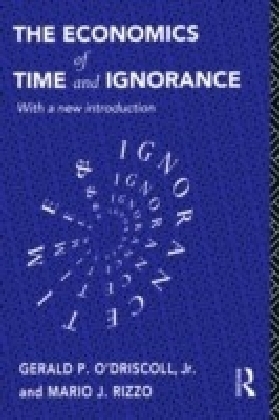 The essay is a comprehensive overview of the central themes of the book from a somewhat different perspective than in the book itself. 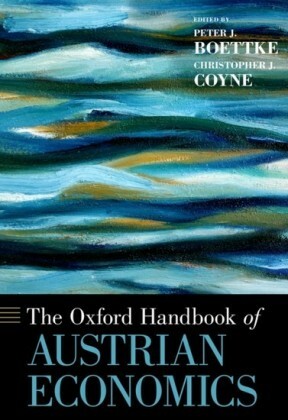 It supplements the analysis in the book. 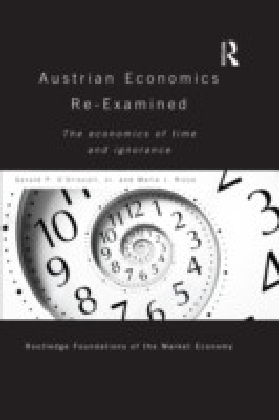 The new Introduction explains that the 2007-8 financial crisis and recent developments in behavioural economics have made the book more relevant than ever before.Austrian Economic Re-examined develops and systematizes the fundamental principles of the Austrian tradition to the analysis of rational expectations, business cycles, monetary theory competition and monopoly, and capital theory.